Ortofon's SPU Classic N provides the same sound reproduction properties as the SPU Classic GM series, but is sold without the integrated headshell unit. 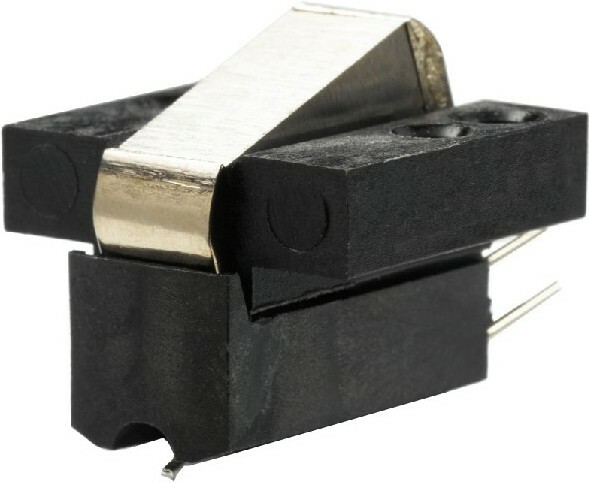 The SPU Classic N is a Moving Coil (MC) cartridge with an 18µm spherical stylus profile. 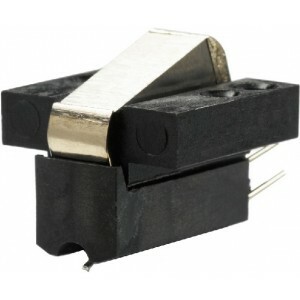 Listeners can mount the SPU Classic on a traditional headshell while those with vintage SPU-type headshells can use the Classic N to recreate an authentic and functional SPU cartridge.